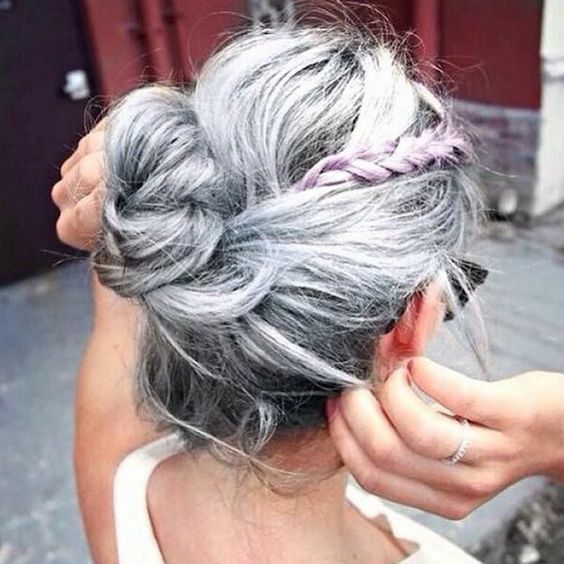 IS THE GLACIAL BLOND COLOR FOR YOU? The hoary head is a major hair trends this winter. On long or short hair on the catwalk or in the street, the white cheek is radical and ultra modern. And if you went to the glacial blond? Is the glacial blond for you? Be sure the glacial blond haircolor for you? The blond hair should be as white as a first snow. The polar plate is also up on the catwalks. Elie Saab, Fendi, Ralph Lauren or Etro, it has seen a parade of armies manes opalescent. Is the glacial blond for you ? The blonde is also gaining modernity. 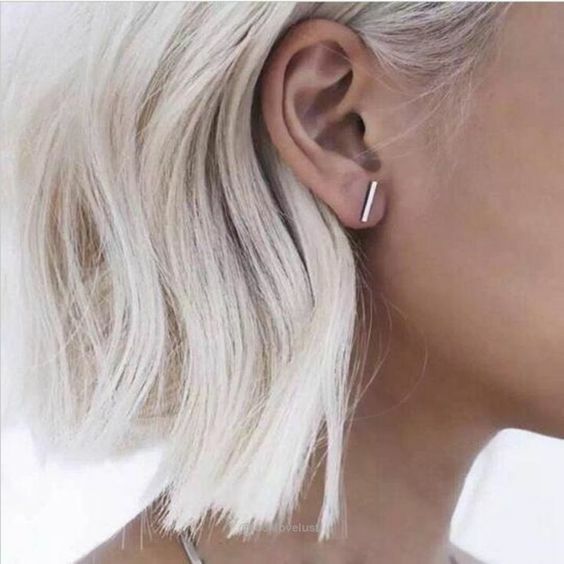 Today you wear the blond locks or sweeping, but especially on the lengths using multiple techniques to beautify your hair. 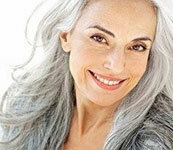 It is better suited to women who have fair skin with blonde hair and pale eyes. Black eyes and dark brown like Kim Kardashian does not mix. To succeed glacial blond must not only be decided. Kim Kadarshian has not fizzled with its failed attempt to platinum blonde. Understand that the color of your eyes to influence the outcome. The longer your hair is dark, the more pigment in your hair will be difficult to make them disappear and your hair will be ugly. You tell me, what connection is there between my hair and the color of my eyes? Everything lies in the pigment, the natural pigment that fits into your hair color is reflected in the iris of your eye and professional colorists are experienced in the search to find the solution. The more your eyes are dark colors and pigments are orange to red and we find these same pigments in your hair. Wich glacial blond do you prefer Polar or Icy? In full promotional tour for the final installment of The Hunger Games, Jennifer Lawrence does not make a mistake. His California blond and wavy lengths have been replaced by a square of white hair full of character. You will notice the color of his eyes is clear, which makes discoloration less difficult. Adventurous J-Law? Especially in the times. For in the space of a year, the color trend reversed sharply. The sunk and its descendant bronde are always in demand, sometimes considered too natural. 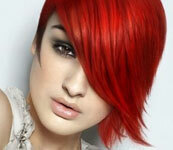 To be at the forefront of hair fashion, it does not necessarily need a radical coloring, which contrasts. Thus were born Cosmic hair (hair Galaxy) and imagination based unicorns and Opal Hair. 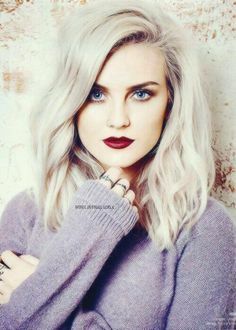 To obtain this white glacial haircolor, it is difficult to succeed if you do not have what it takes! 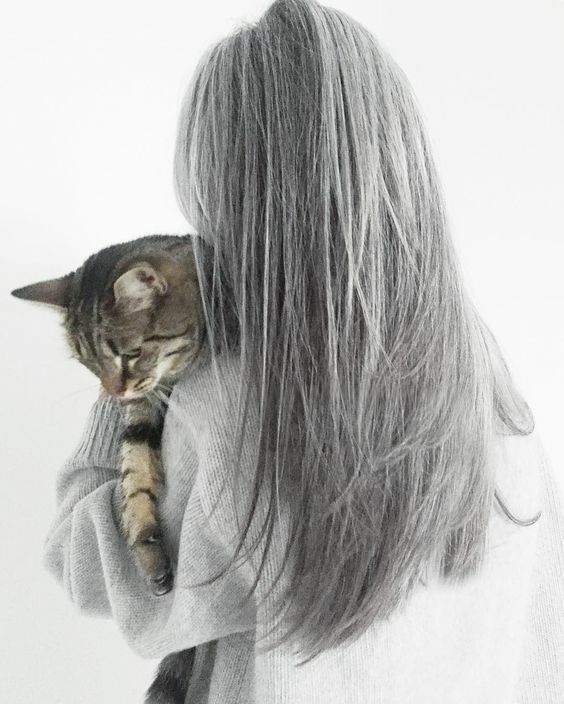 Evidence that the phenomenon is no longer just the preserve of those who monopolize the sphere of fashion, you just have to take a ride on Pinterest, Tumblr or Instagram to come face to face with cascades of white hair . And then the good side of this trend is that it can be worn by all. Eric Jolivet, colorist at Massato in Paris, recently confided to Paris Match: « It’s a color that goes to everyone It is majestic, it brings light to the face while giving it lots of character. ». By cons, a bell differs Ludovic colourist « Effectively with age, the true natural white suits almost all women because the skin tone changes too and a brightness is obtained. To obtain this white, it is difficult to succeed if you do not have what it takes! The reason is simple, the pigments that are found in the hair dictate success or not. Naturally dark hair to black and black to dark eyes also taking into account your skin tone clearly indicate success or disaster. « More often disaster is confirmed by hair dry, broken and emptied of its pigments that give the effect a bale of hay. The curly and frizzy hair. Their dry and brittle nature can not withstand such a violent discoloration. The newly colored hair. Already weakened, they would break with discoloration. Posté le 19 novembre 2015 à 20 h 01 min.